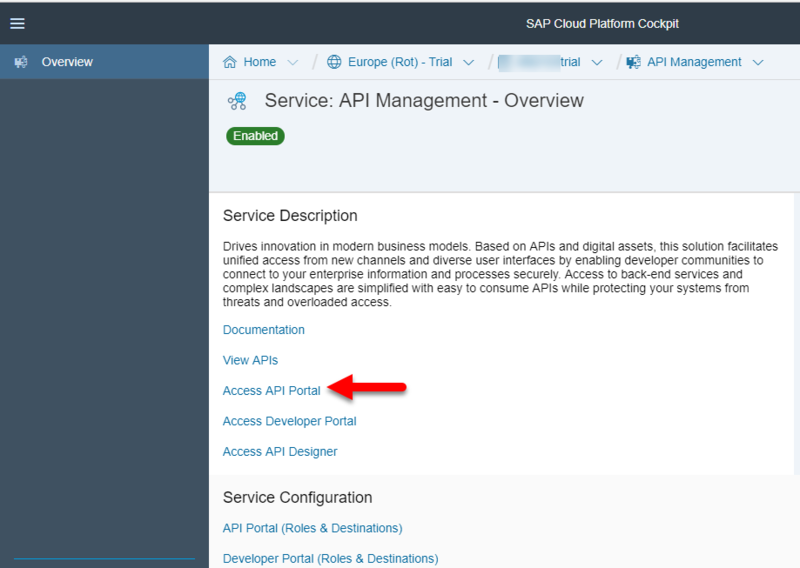 In this part 2 of 3 part blog series, I will explain, how SAP Cloud Platform, API Management can be used to monitor, govern and securely publish APIs from 3rd Party Cloud solutions(e.g. 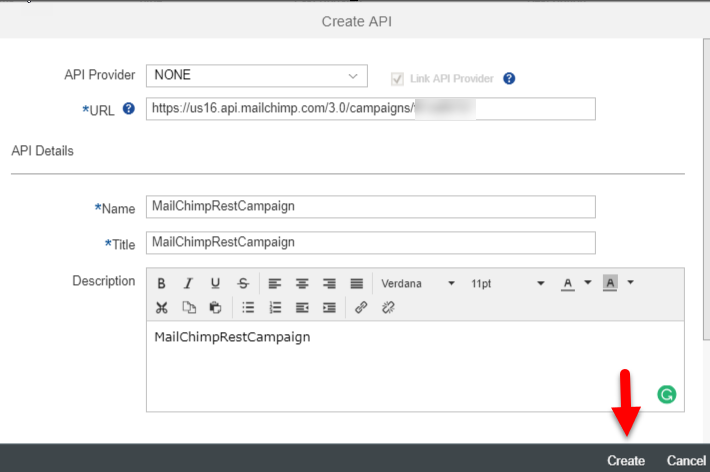 MailChimp).Once the connection with the 3rd Party Cloud solution is established through API Provider, API Management can connect to it and make them available in a secure and documented way. MailChimp is a very popular email marketing service that offers generous plans for small and developing enterprises but can handle large volumes of emails for big businesses and organizations. 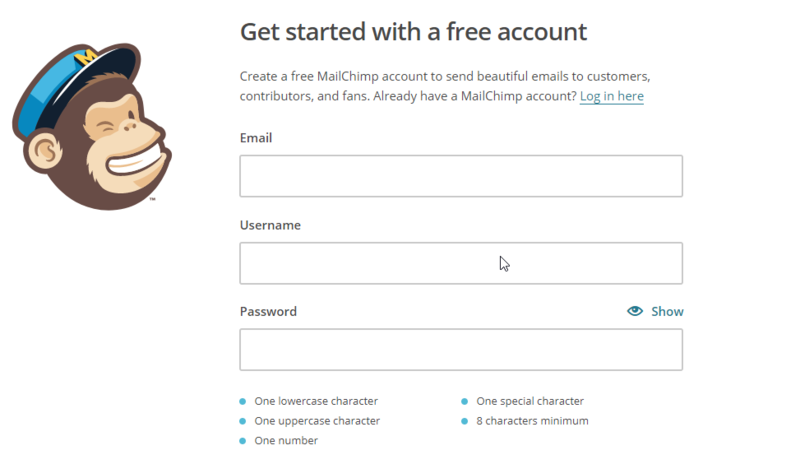 Known for their low-cost plans ideal for startups, MailChimp also offers business-enhancing analytical features and strong technology tools that allow users to effectively use email to get in touch with their clients and prospective customers, market their products and services with ease and accuracy and turn leads into actual sales. Easy to use and extremely affordable, MailChimp remains to be a powerhouse in the email marketing solutions market. Once you create an account you can Log-in and Navigate to Campaigns. Navigate to User and click on accounts and then click on Extras. Under API Key Section you can get your API Key. You can get the Campaign Id by opening the Campaign and by checking the header. Save Campaign Id and API Key as it will be used to get the campaign once we use MailChimp API. Let’s get started with SAP API Management! Create API proxy and fill in the following details and Save it. 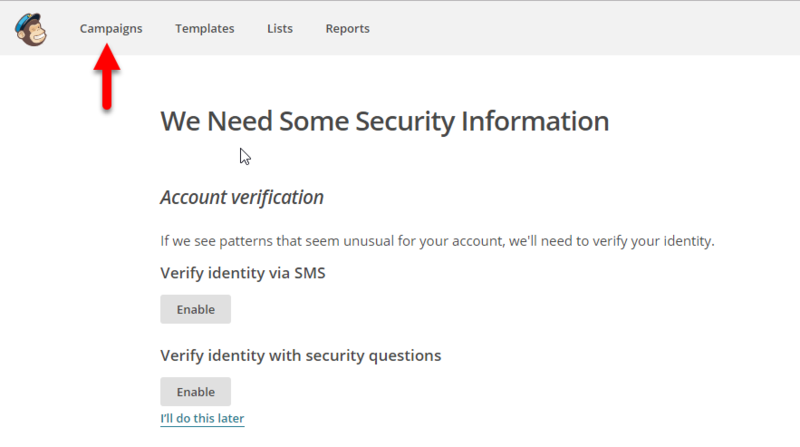 Give the Authorization and API key(already copied) in the header and click on Send. The created Campaign details will be seen as a response. 3rd Party APIs can be Monitored and Governed using SAP Cloud Platform, API Management which offers many out of the box API Security best practices. These API Security Best Practices includes security policies for Authentication and Authorization, Traffic Management and many more. In order to monitor and govern APIs following blog can be referred. For more blogs on SAP Cloud Platform, API Management visit us at SCN.